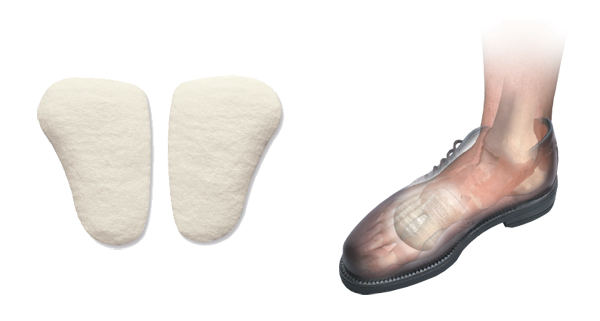 Helps to correct alignment by treating indications of pronation and supination. Provides extra support for fallen and high arches as well as flat feet in footwear. Available in extra width sizes also.